Discovery Notes Trogglehumper(TH) was collected from West Branch Pond in Greenville, Maine during the summer. Naming Notes Trogglehumper is the name of a bad dream in the BFG. 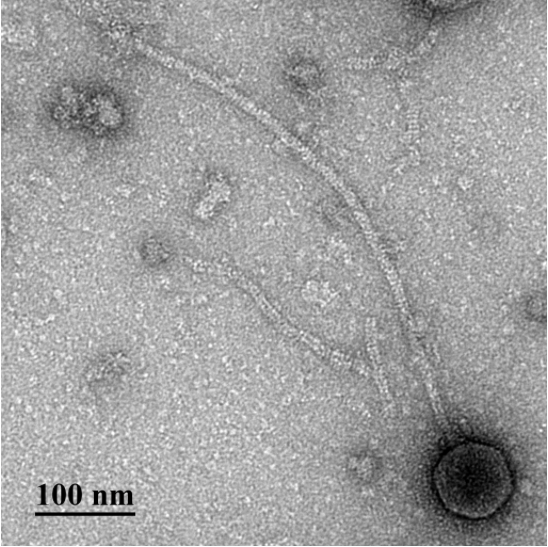 It was dream to work on this project, but this phage was hard to isolate!